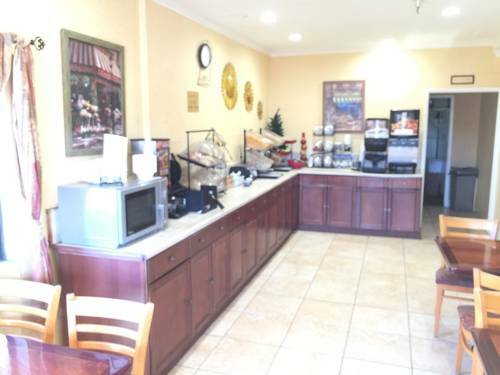 way to start a day than a magnificent breakfast; the breakfast buffet has all kinds of delicious food. 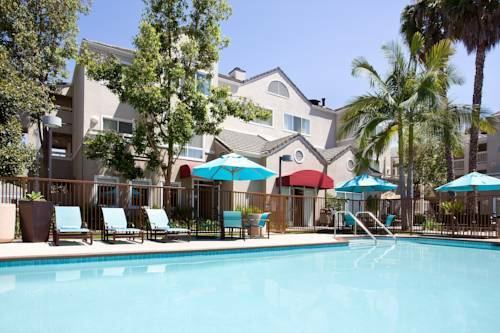 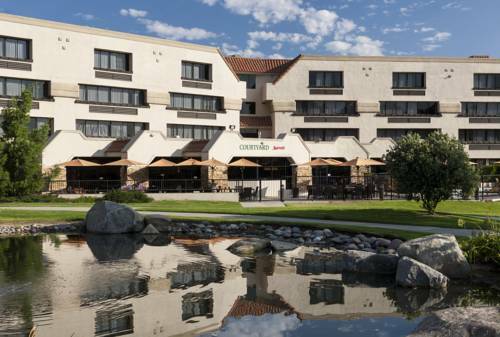 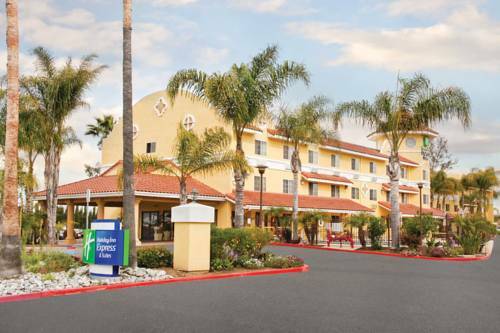 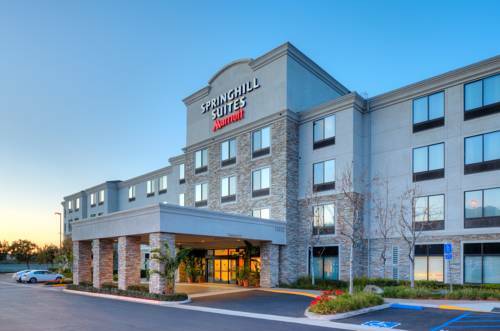 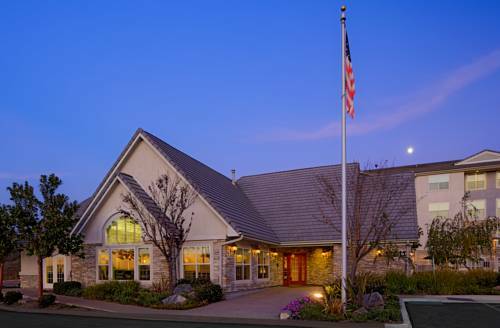 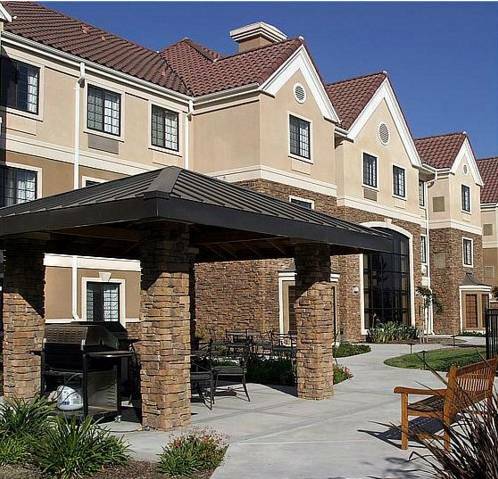 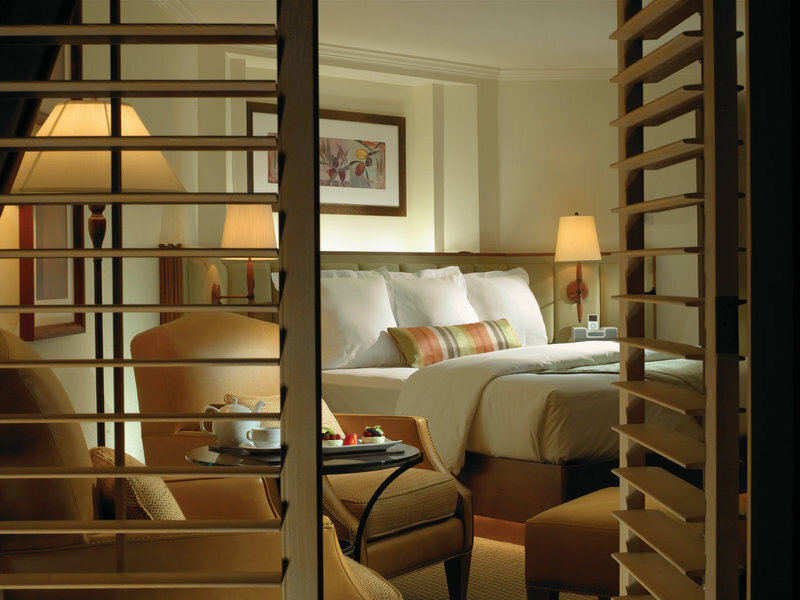 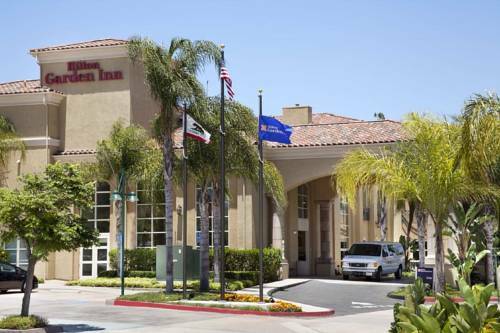 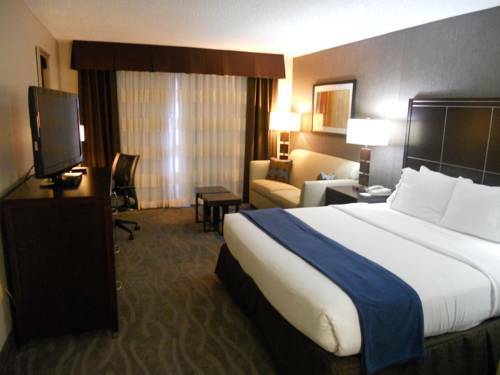 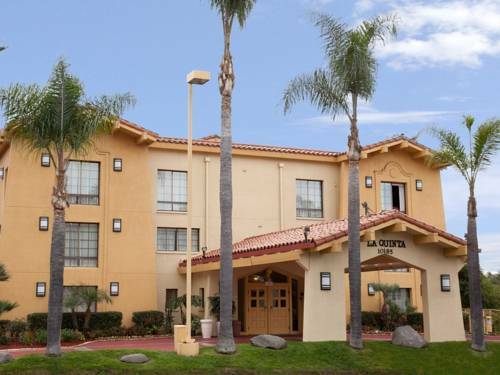 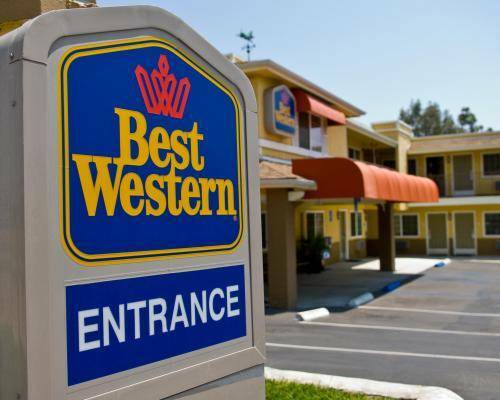 These are some other hotels near Radisson Hotel San Diego-Rancho Bernardo, San Diego. 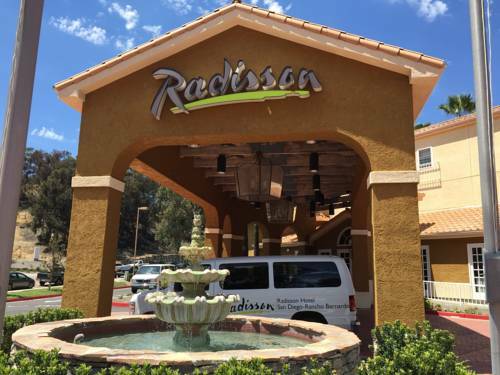 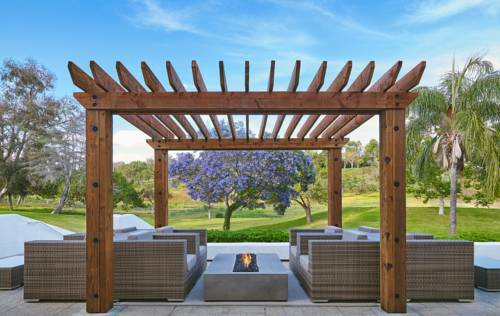 These outdoors activities are available near Radisson Suite Hotel Rancho Bernardo.